Earlier this month media reports of increased government surveillance of electronic communications have rattled the public on both sides of the Atlantic. Here in the United States, the ACLU revealed on April 2 that it had surveyed about 200 law enforcement agencies across the country and found that many of them track cell phones without a warrant. Across the pond, the Sunday Times of London reported a law was to be introduced this year that would give the government’s monitoring agency, the Government Communications Headquarters (“GCHQ”), the power to order Internet companies to install hardware that would allow the agency to examine communications without a warrant. Privacy advocates and law enforcement in both countries were left to debate the issues as both societies struggle with where to draw the line between privacy considerations and safety concerns. As The New York Times notes, local U.S. law enforcement’s use of warrantless cell phone tracking stems from the National Security Agency’s once-secret post-9/11 program to monitor phone and e-mail traffic without a warrant. When the legality of the program was questioned, Congress responded in 2008 with a law that expanded the government’s surveillance powers while also giving the phone companies assisting in the program immunity from lawsuits. Warrantless tracking of cell phones would still seem incongruous with the Supreme Court’s recent ruling in United States v. Jones. 132 S. Ct. 945 (2012). But that case was decided on the narrow grounds that the government’s placement of a GPS device on the defendant’s vehicle and its use of the device to track the vehicle’s whereabouts constituted a “search.” See id. at 949. The Third Circuit, however, ruled in 2010 that a judge could require law enforcement to obtain a warrant before demanding cell phone records or location information from a provider. See In re Application of the United States for an Order Directing a Provider of Elec. Commc’n Serv. to Disclose Records to the Gov’t, 620 F.3d 304, 319 (3d Cir. 2010). A similar case is currently pending in the Fifth Circuit. See Brief for the United States, In re Applications of the United States for Historical Cell-site Data, No. 11-20884 (5th Cir. Feb. 15, 2012). 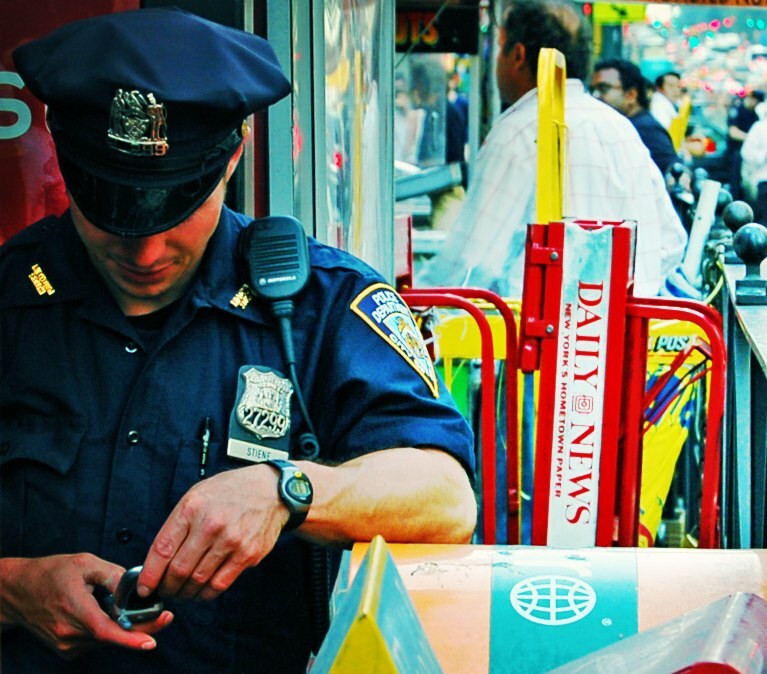 As a result, the New York Times reports police records show many departments are attempting simultaneously to understand the complex legal issues involved with cell phone tracking while also harnessing the technology. 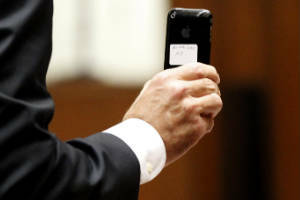 For example, the New York Times reports the Ogden, Utah, Sheriff’s Department told the ACLU, “Some [cell phone] companies ask that when we have time to do so, we obtain court approval for a tracking request.” Lest all warrantless cell phone tracking be portrayed as law enforcement overreaching, the New York Times noted that the Grand Rapids, Mich., police department used a cell phone locator in February to find a stabbing victim who was hiding from his attacker in a basement. The Washington Post reports Congress might bring some clarity to the situation with the recently proposed GPS Bill, which would require police to obtain a warrant to track cell phones or GPS devices. The bill would also bar cell phone companies from otherwise sharing this information without the customer’s consent. Meanwhile, the Sunday Times of London reported that country’s government planned to propose a law later this year that would enable the GCHQ to examine electronic communications without a warrant. While this could be seen as a response to last summer’s riots, the New York Times notes a similar proposal was made in 2006 and shot down. Bartley Morrisroe is a 3L at Fordham University School of Law. He worked in magazine publishing for seven years before returning to school. He hopes to pursue a career in intellectual property law.